The Octane Zero Runner ZR8 is a mix of an elliptical cross trainer and a treadmill and takes the best out of both machine types: The realistic running movement with a free stride length comes from the treadmill; the extremely joint-gentle movement and the adjustable resistance is taken from by the Zero Runner from the elliptical cross trainer.The stress on the joints turns to zero and that makes the ZR8 optimal for a frequent training or a recovery after injuries. 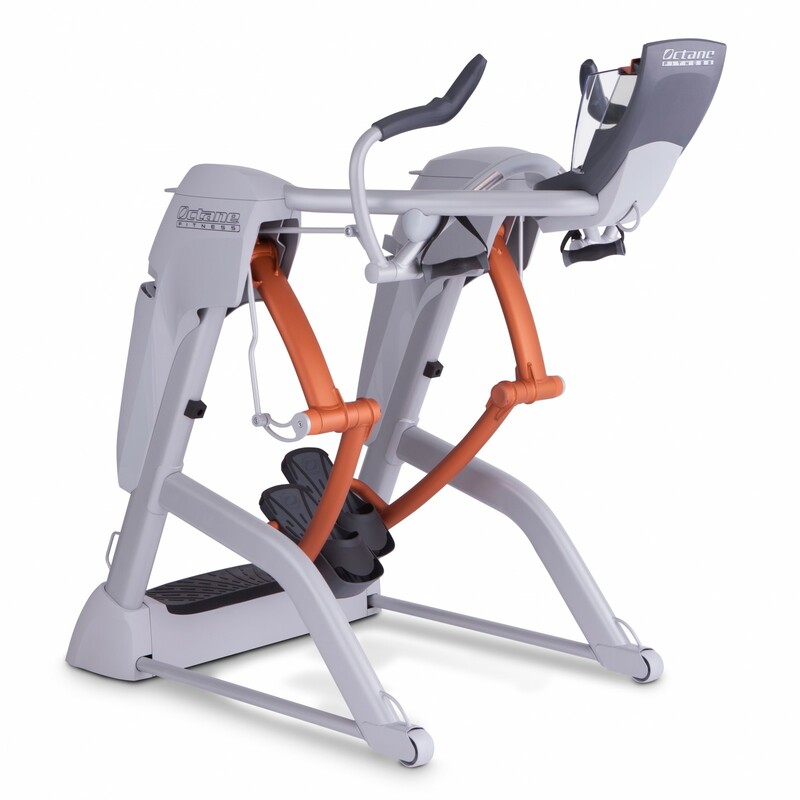 The Zero Runner ZR8 offers a much smarter movement than both classics of fitness equipment. An elliptical cross trainer has a given movement, which might be adjustable via the stride length adjustment of some models, but basically it always remains the same. 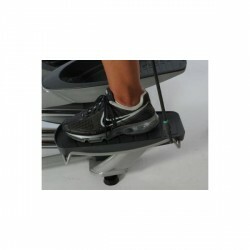 Regarding a treadmill, more features can be varied, though the movement is not completely free, because the lose the ground under your feet - in the full sense of the word! However, the Octane Zero Runner ZR8 allows many more movements. Stepper like steps in place, running with a very big stride length or a goose step. The best: no forces effect the joints while doing all these movements. The training is absolutely joint-gentle. That makes the Zero Runner ZR8 interesting for many different users. You might exercise on the Zero Runner in your living room, while the whole family is watching TV and nobody would be disturbed. Using the programme CROSS CiRCUIT, Octane offers the possibility to do light strength exercises with big cardio machines like the Zero Runner. A respective programme can be chosen on the user console. It is optimally adapted to a cardio and strength training and makes a lot of fun. Heb het model op een beurs geprobeerd en was meteen verkocht. Ben een fervent loper en dit voelt zo fijn aan. Echt totaal geen belasting en ik kan gewoon mijn eigen grote stappen maken. Was wel even hikken tegen de prijs, maar is alles waard! Trigger Point The Grid In stock! 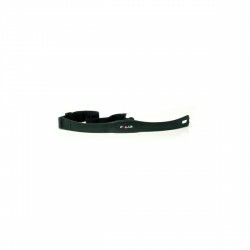 Taurus massage roller black In stock! Octane Zero Runner ZR8 add to comparison list.